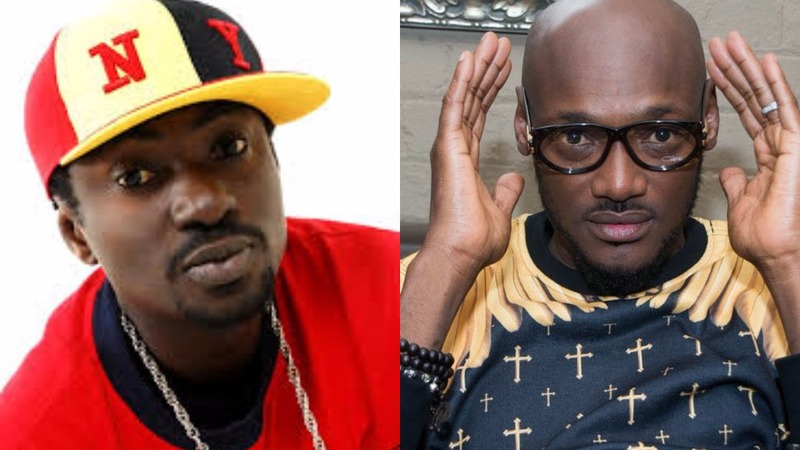 Nigerians have reacted to the diss song by singer, Blackface against his former band member, 2baba Idibia. 2face (2baba) has come under fire from his common enemy, Blackface in his new track War. Blackface who was a member of the defunct Pantashun Boiz has alleged and taken 2baba to court for “stealing” his hit track, African Queen. Although he has repeatedly addressed the issue, some Nigerians on social media opine that the diss track is not only something that needs to die, they seem to be tired of his accusations.